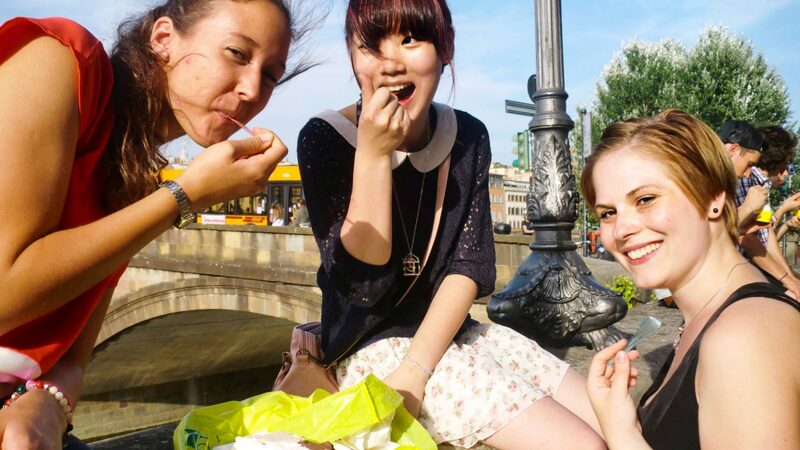 In Summer Europass becomes a meeting place, where people can experience new things and be on holiday together. It’s an opportunity for many teenagers to go abroad by themselves for the first time, and Florence is the perfect place to do just that: it is small, safe and welcoming. Our programme is specifically designed for teenagers between 14 and 17. Everyday they will be able to do sport or visit some of the most interesting cultural hubs of Florence helping them to learn Italian with people the same age from all over the world. 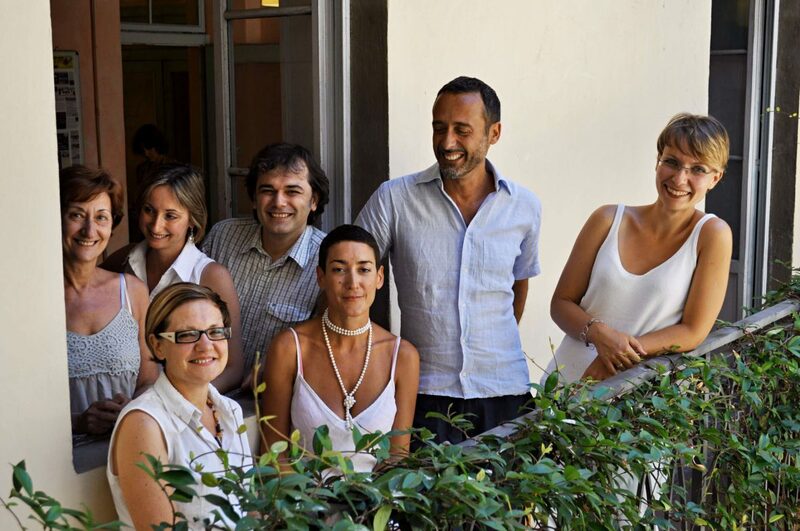 They will stay with carefully selected Italian host families, giving parents back at home the peace of mind they need. Throughout the years our programme has gained an excellent reputation, and we are sure that we can respond to the needs of even the most concerned parents. In order to eliminate any concerns and to know in advance the people who will take care of your child, we are available for a call via Skype or by phone. “Making friends from all over the world, discovering unique and faraway places is a vital experience in the life of any young person. A relaxed and interactive environment helps students to learn from the very beginning, there are moments for games and conversation, and lessons to help with grammar, reading and writing. After the morning classes, there’s something to do every afternoon, a chance to make new friends and practice your Italian. We offer tours to explore Florence, weekend trips to the beach, afternoons playing football, volleyball or other games together; outings to other nearby cities in Tuscany, photography sessions, learning how to make pasta, the list goes on. The participants are looked after by Italian families, who all live in the centre of Florence or places that are easy to reach with public transport. We have known them all for a long time, and they are all trustworthy, reliable and welcoming and can help your children easily enter into the day to day life of an Italian family. It’s the perfect opportunity for your children to get the perfect balance between feeling looked after and supported, while also having the chance to grow and mature. We will look after your children from the minute they arrive up until the minute they leave: a member of our staff or host family will pick them up from the station or airport and then will take them back at the end of the programme. For any other number of weeks or to add any extra, contact us for a personal quote. Lunch provided by the school everyday, with careful attention paid to dietary restrictions (such as allergies and coeliac disease). The service is available from Florence Peretola airport and from the main train stations in the city (Firenze Santa Maria Novella, Firenze Rifredi and Firenze Campo di Marte). The service is included in the price if provided between 6 am and 11 pm. Supplementary €10 for one-way transportation between 11 pm and 6 am.